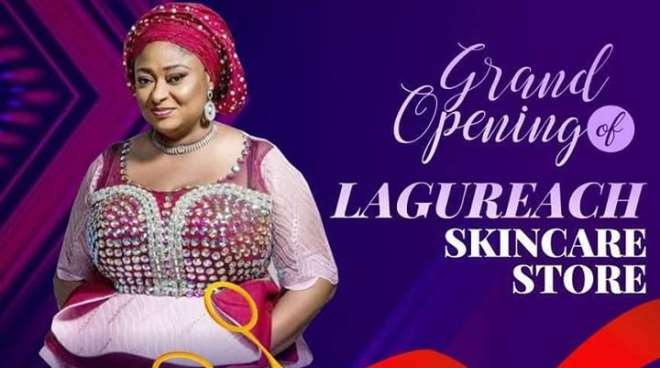 Popular Yoruba actress, Ibironke Ojo-Anthony better known as Ronke Oshodi, has joined the league of celebrities to establish her own skin beauty products. These days we now see some Nollywood celebrities with more from the Yoruba sector flocking the market with various cosmetics for the skin. With many of them (actresses) who were known to be dark skin, now they are all looking fair with many claiming that they are only toning and not bleaching as widely.